Are you 100% certain that your system updates and patches are in place and up to date? 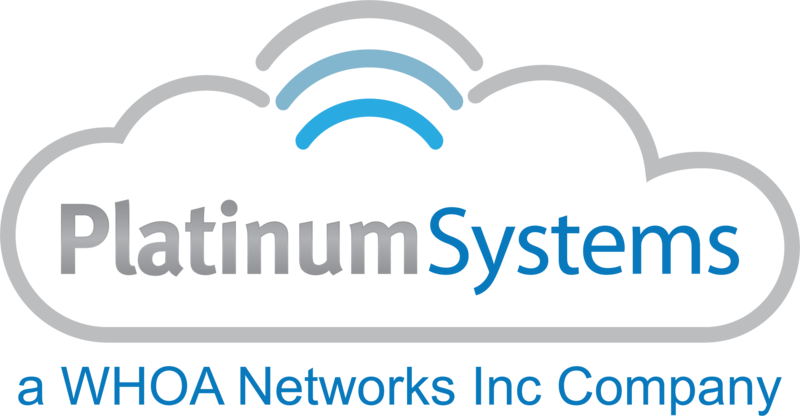 Platinum’s PtRM - Remote Management is a monthly preventive maintenance service that ensures your servers, desktops, and network systems are free of risks that could seriously disrupt your business operations. PtRM not only provides peace of mind, but allows you to focus time on growing your business! Our Solutions Team is ready to answer your questions about PtRM - Remote Management support for your server and workstation security patch and update needs.